Dr Joe George is one of MK Orthopaedics’ podiatric surgeons. 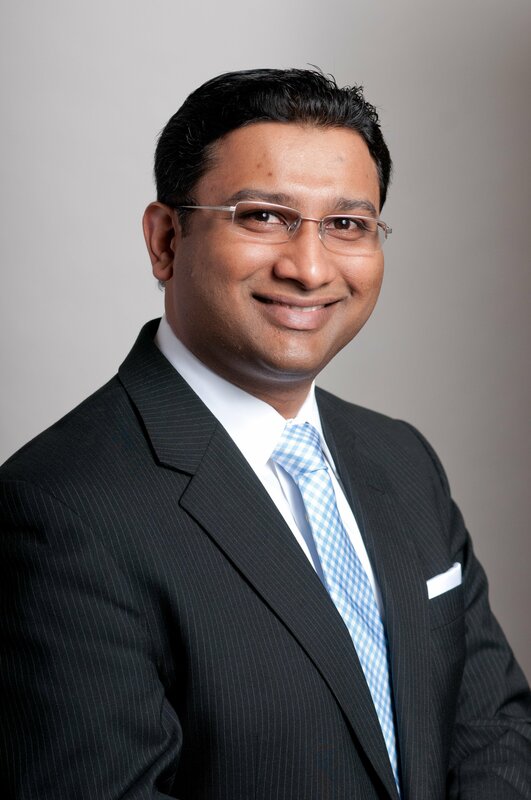 Dr. George completed a three-year podiatric medicine and surgical residency followed by a Foot & Ankle Reconstruction Fellowship. He has had extensive training both in the US and Europe in foot and ankle trauma as well as reconstruction. His extensive experience managing foot and ankle sports injuries and dedication to his profession both enable him to train other surgeons in conservative and surgical management of the foot and ankle. To schedule and appointemnt with Dr. George call 815 741 6900. In his free time, Dr. George enjoys volleyball, basketball and tennis. Board Qualified in Forefoot as well as Rearfoot and Ankle Reconstruction. Adjunct Clinical Instructor – Jesse Brown VA Medical Center – Chicago, Illinois. Stickel Gold Award for Podiatric Medical Research, 2004. Dr. Jerry Bryant Student Leadership Award 2004. Speaker and Instructor: Medline Wound Care Training Seminars – Jesse Brown VA Medical Center – Chicago, Illinois. National Youth Leadership Forum on Medicine – University of Illinois – Chicago, Illinois. Anatomy, Biomechanics and Surgical Approach to Synovial folds in the Joints of the Foot and Ankle, Journal of the American Podiatric Medical Association, October 2004. Functionality of the Amputated Limb – Boyd vs. Syme’s vs. Below Knee Amputation, Midwest Podiatry Conference – Chicago, Illinois, March 2006. Clinical Lecture for Medline Wound Care Seminar for Wound Care Nurses at Jesse Brown VA Medical Center – Chicago, Illinois 2005, 2006, 2007. Iodosorb and Iodoflex: A Clincal Perspective, T3 for Smith and Nephew Wound Management Division – Chicago, Illinois, November 2006.